Patience Jonathan, have given the Economic and Financial Commission (EFCC) 14 days with effect from September 18 to unfreeze her accounts and tender a public apology to her. “There is no established legal or political precedent for what the EFCC is currently doing to our client. How many former First Ladies in Nigeria have received the Patience Goodluck Jonathan Treatment (PGJT) to have warranted the EFCC to engage in the effrontery to freeze our client’s accounts and subject her to public opprobrium, ridicule and disgrace? This nonsense must stop forthwith. Our client is a respected senior citizen of international repute, a retired Permanent Secretary and the immediate past First Lady of the Federal Republic of Nigeria. Our Client is a law-abiding citizen who has never or at all been the subject of any criminal and/or financial investigation, whether at home or abroad. Accordingly, she has not been found guilty of any criminal conduct throughout a sparkling public service career spanning over 35 years. 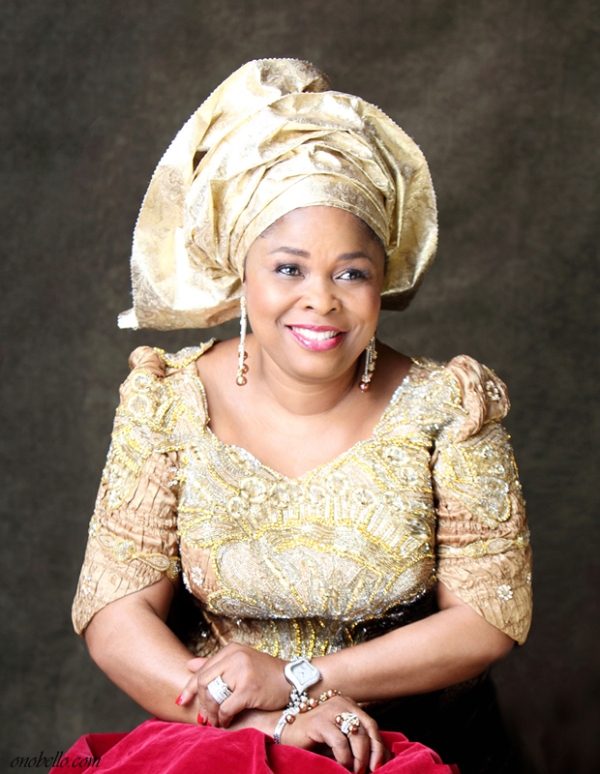 During the 5 years our client served as First Lady of the Federal Republic of Nigeria between May, 2010 and May, 2015; she was the Initiator/Founder of the A. ARUERA WOMEN FOUNDATION as well as the WOMEN FOR CHANGE INITIATIVE; both of which Non-Governmental Organizations (NGOs) substantially contributed to the 35 per cent affirmative action for women in the country. Our Client is the recipient of numerous local and international awards in recognition of her untiring commitment towards uplifting the living standard of women, children and the aged in Nigeria. Sir, it is against this sterling and meritorious background of our client that we most respectfully, write to draw your attention to the numerous breaches of the 1999 Constitution (as amended) and the African Charter on Human and Peoples Rights (Ratification and Enforcement) Act 2004 committed by the Economic and Financial Crimes Commission (EFCC) in cause of the Commission’s illegal and unlawful investigation of our client for alleged money laundering. These investigations have reportedly led to the freeze of our client’s accounts and led to untold consequences to our client’s health and wellbeing. Hey Buddy!, I found this information for you: "Patience Jonathan’s Lawyers demand a Public Apology from EFCC & give Ultimatum". Here is the website link: https://360kwado.com/patience-jonathans-lawyers-demand/. Thank you.